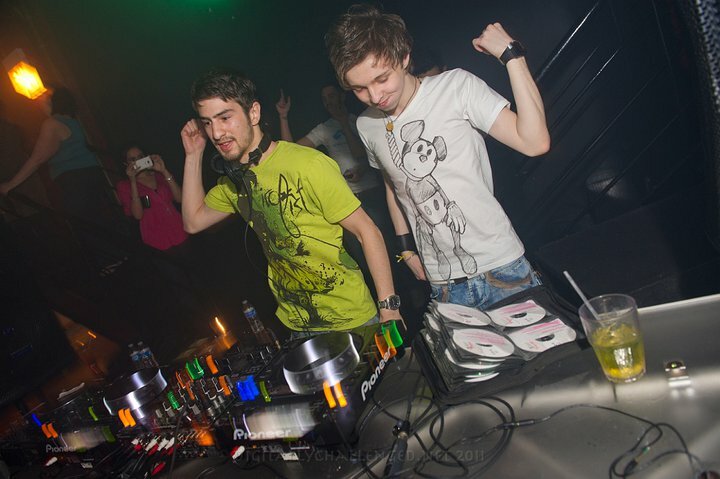 Arty & Mat Zo Create another Masterpiece with "Mozart"
That one song that you just can’t get enough of. Everyone has it. It might be an all-time favorite or it might be something that you wake up and go to sleep to for a 1-week period. Songs like Avicii’s “Levels”, Mord Fustang’s “Lick the Rainbow”, Dada Life’s “White Noise/Red Meat”, Deadmau5’s “Strobe” – they’ve all stuck with me over the past months and years. Arty & Mat Zo’s newest collaboration comes as a follow-up to their Beatport #1 song “Rebound” and it very well may be one of my new all-time favorites (and a song I haven’t been able to get enough of over the past week). I have been waiting weeks to get my hands on this, ever since I heard it for the first time on the Trance Around the World podcast. Compared to “Rebound”, this tune is more of a dance floor anthem, but has less of the technical work that made “Rebound” such a big deal. I am a huge fan of the drum beat that begins the song, I love the use of Tambourine (who uses Tambourine anymore?) and the synth parts are probably as catchy as they can be without actually using vocals in the song. Here’s a Mat Zo remix I’ve been playing on repeat as well. Very unique sound that I’ve come to expect from Zo. Anjunabeach Comes to Southern California This Month!